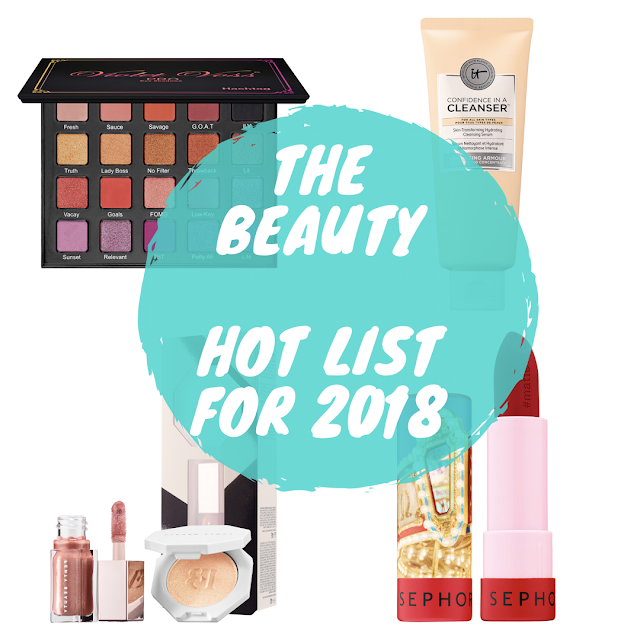 New Year, New Beauty must haves to bring to your 2018 beauty regimen. It's all about fresh starts and I am sure many of you have made your New Year resolution goals checklist. Well not to worry this beauty lists is fun, vibrant and spectacular for your flawless beauty look! If you're trying to reduce those pores or suffer from a bit of acne get your skin rejuvenated with Knockout. Tarte has expanded its beauty empire with a skincare line that helps exfoliate your skin with a fresh tingling sensation that helps pores, oiliness and dryness.The toner is affordable and works well for all skin types! I am all about bold colors and shadows that offer wearable shades for day or night wear. Violet Voss 20 shadow palette has warm shades of purples, cranberry, golden tones and soft peachy vibes. The palette is versatile enough for an awakening look or chic smoky eye style. Bring out your inner confidence when it comes to having amazing skincare goals for 2018. 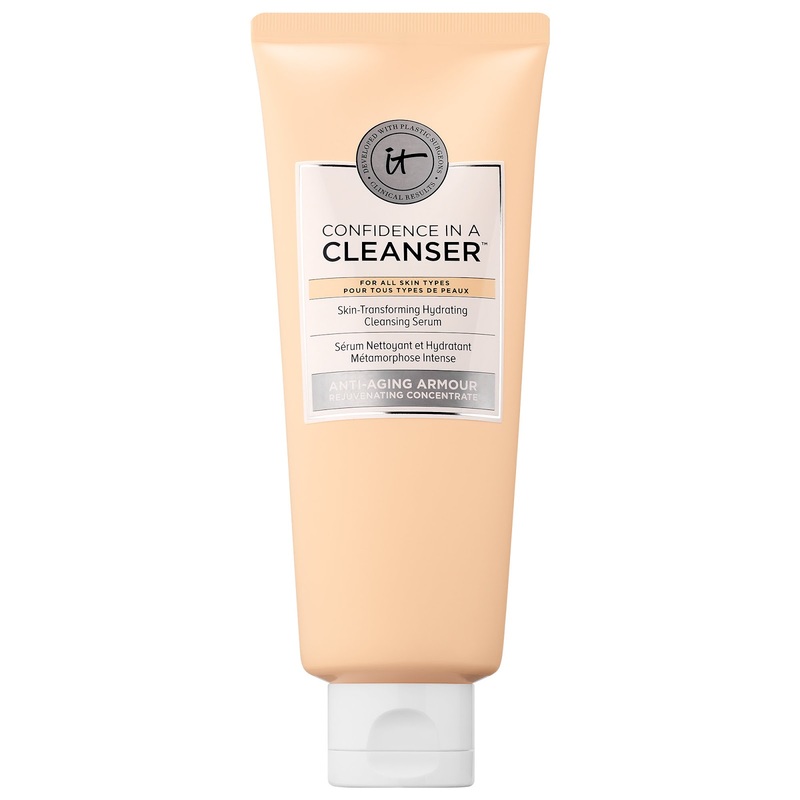 It Cosmetics Confidence In A Cleanser is an excellent product for cleansing your skin in the morning and right before bed. It's key benefits help maintain skin elasticity, firm moisture and is recommended for all skin types. We love a good bestseller that will give us the A-list treatment and this duo set seals the deal. 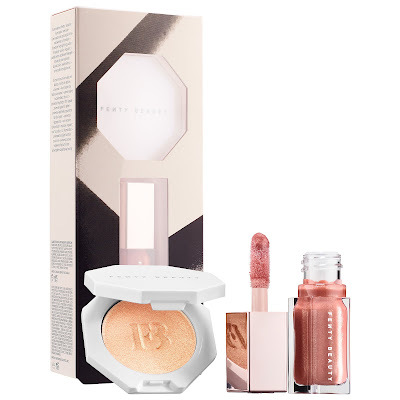 Fenty Beauty pairs two hot sellers that provide radiance, a glow and natural highlight that you will adore. The face set in Killawatt will be your main obsession don't be afraid to use it on your cheeks, eyes, collarbone and beyond! I love a bold fun lippie that makes me feel extra fierce, don't you! Sephora's Lipstick Stories lipstick has a wide variety of shades for your mood and fabulous finishes such as matte, cream and metal. For $8 you can be glam seven days a week with popular shades like Golden Gate, Hong Kong By Night and Yum Yum. I love learning about new beauty products. 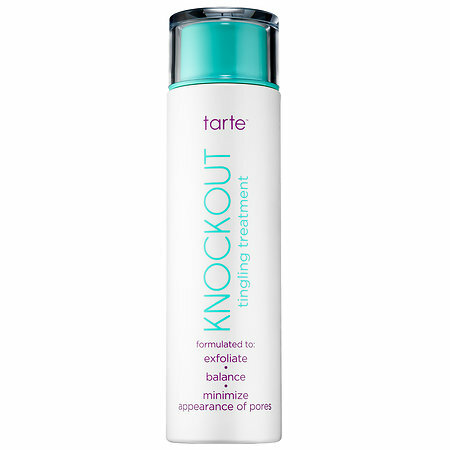 The Tarte Knockout Tingling Treatment sounds absolutely amazing. I'll have to try some of these! I'm not a really a make up person, but I may have to check out that Sephora lipstick. It looks like something I would really like! I'm really tempted to try Fenty! oo I would love to get my hands on the Fenty mini collection, I've heard so much about it! Want to try so many of these! Especially that lipstick! 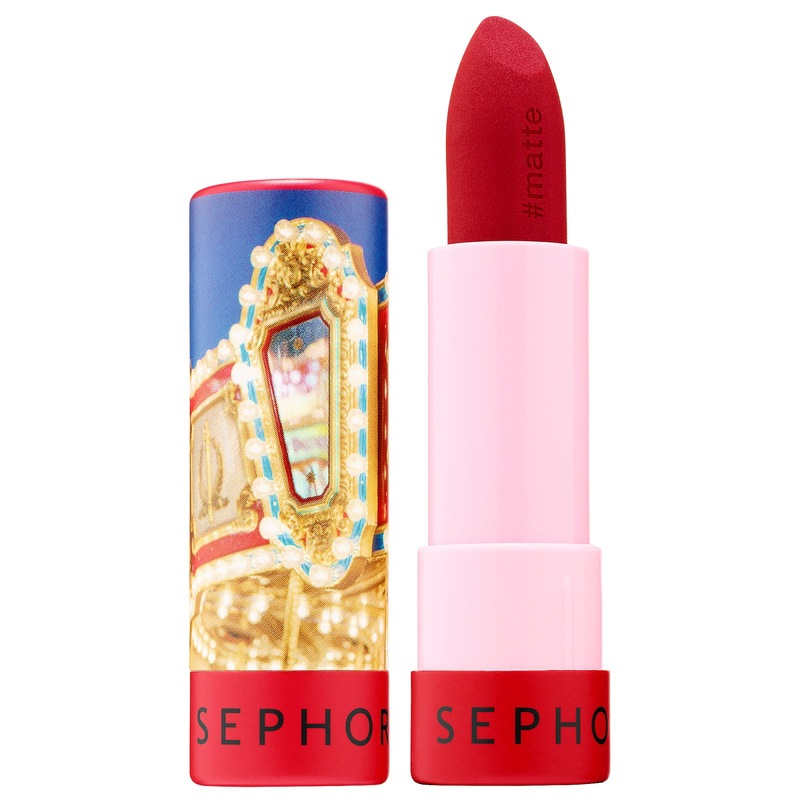 that red sephora lipstick looks amazing! i love a bright red lip! You can never go wrong with Sephora! That lip color is gorgeous!! I'm not ready for spring, but I love these picks! 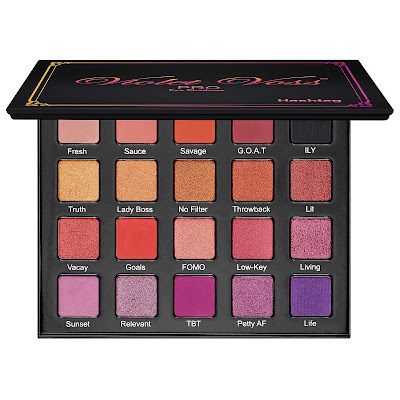 Is it just me or does the Violet Voss Hashtag Pro Eyeshadow Palette have the same vibe as the Anastasia Modern Renaissance palette?